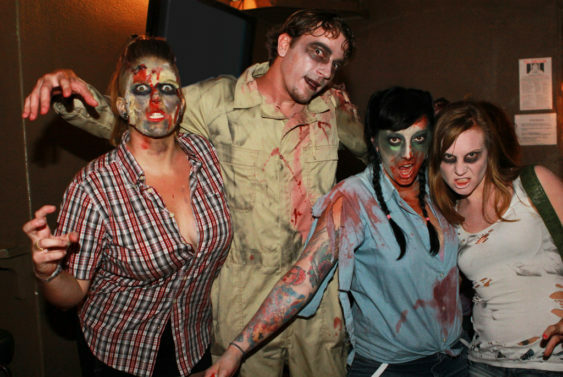 Dress up as your best undead self and hit the bars for the annual Alameda Zombie Bar Crawl. Unfortunately, this will be the final year of the Alameda Zombie Bar Crawl. It’s been a blast over the past decade, but they are putting this flesh-eating monstrosity down after this one last dance. All you gotta do is dress as a zombie and go bar crawling with your friends. Remember to tip your bartenders. Don’t drink and drive. Have fun and watch out for each other. Event is 21 and over only.